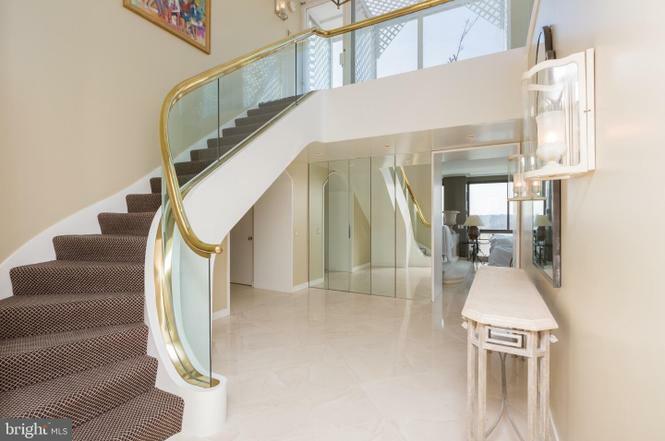 This penthouse in the historic Watergate Residences has three bedrooms, three bathrooms, a two-story foyer, a fireplace, and a private roof terrace with Potomac River views. 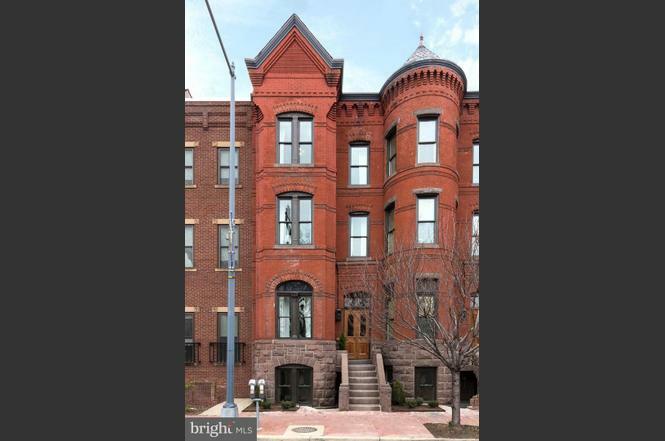 This Logan Circle end-unit row house has six bedrooms and five-and-a-half baths spread out among the main house, plus a basement apartment, and a carriage house. It also comes with an underground wine cellar and tasting room, a courtyard, and three parking spaces. 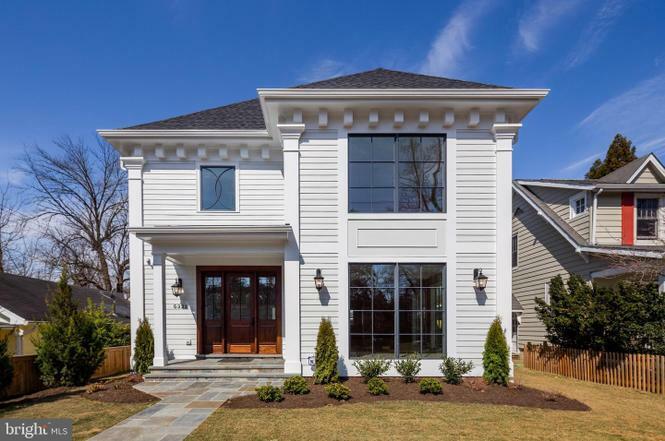 This Palisades new build has five bedrooms and five-and-a-half baths across 6,000 square-feet. 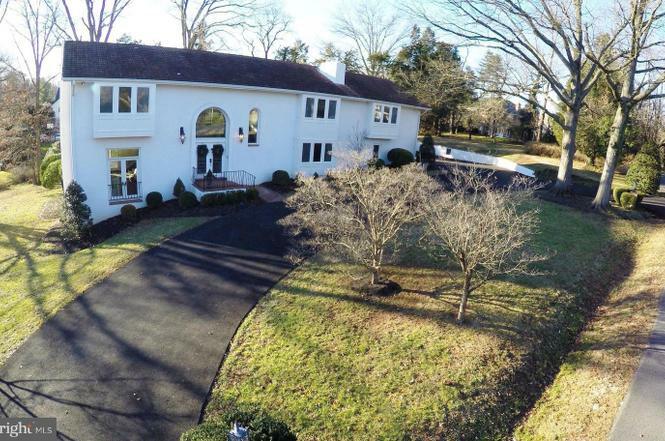 The Mediterranean villa-style mansion sits on more than 1.5 acres and has six bedrooms, four bathrooms, a library, three fireplaces, and a terrace. 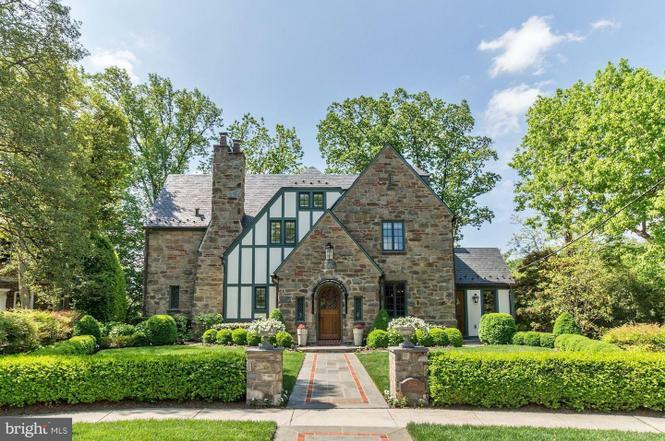 This renovated Tudor in Massachusetts Avenue Heights has four bedrooms, four-and-a-half baths, a terrace and backyard, and has an energy-efficient geothermal system. 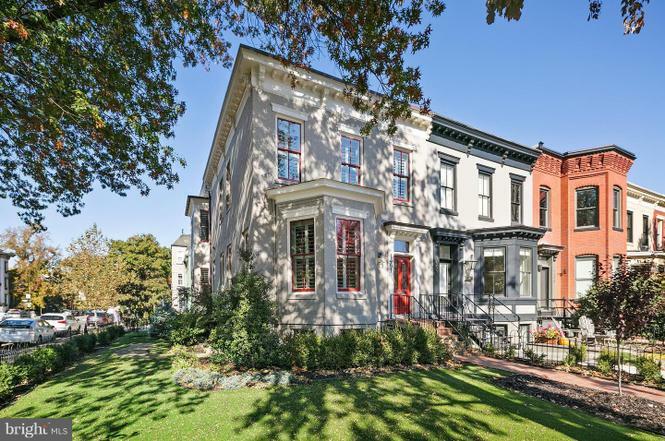 Originally built in 1884, this restored Capitol Hill rowhouse has five bedrooms, five bathrooms, two half-baths, a two-story carriage house, a rooftop terrace, and two parking spaces. 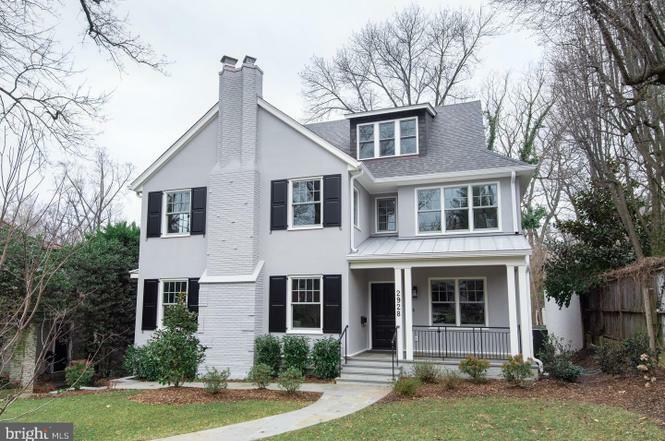 This four-story new build has seven bedrooms, six bathrooms, a large basement recreation room, a deck, patio, and multiple balconies. 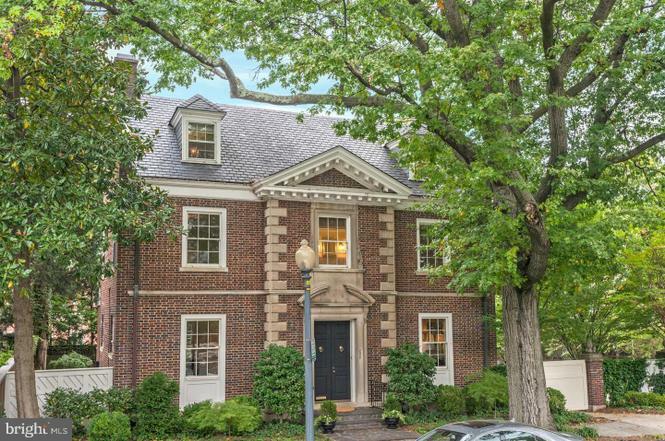 This six bedroom, five-and-a-half bathroom Georgian mansion, built in 1925, has two fireplaces, a two-car garage, and a backyard terrace and pool. 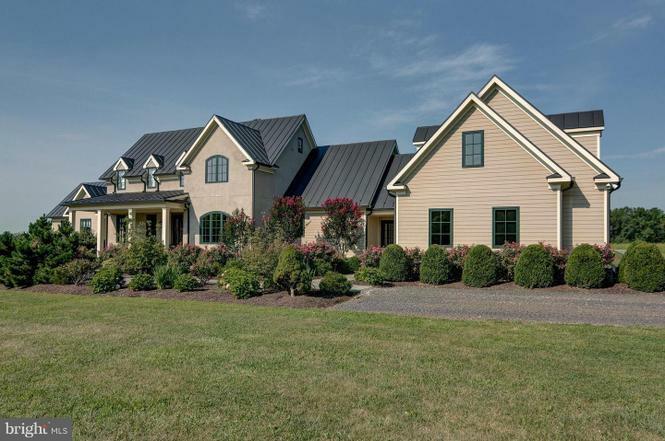 This horse farm sits on 53 acres and comes with a five-bedroom, seven-bath home, as well as an equestrian training facility with a seven-stall barn. 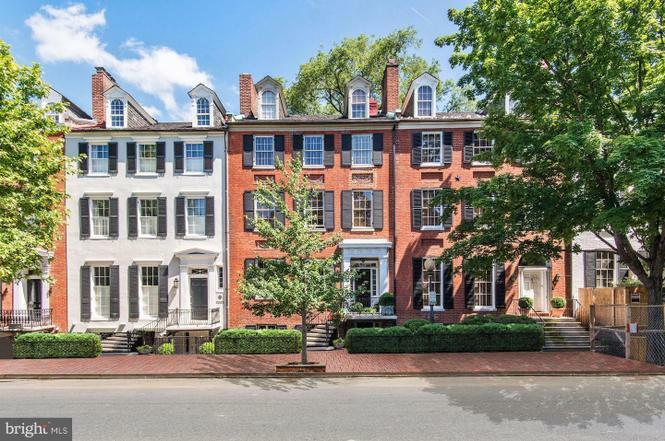 This 1807 Georgetown rowhouse has six bedrooms, four full baths, and three half-baths across six levels, as well as a wine cellar, an elevator, a wine room, a three-car garage, a carriage house, and a backyard terrace.